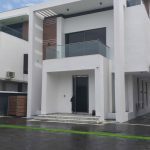 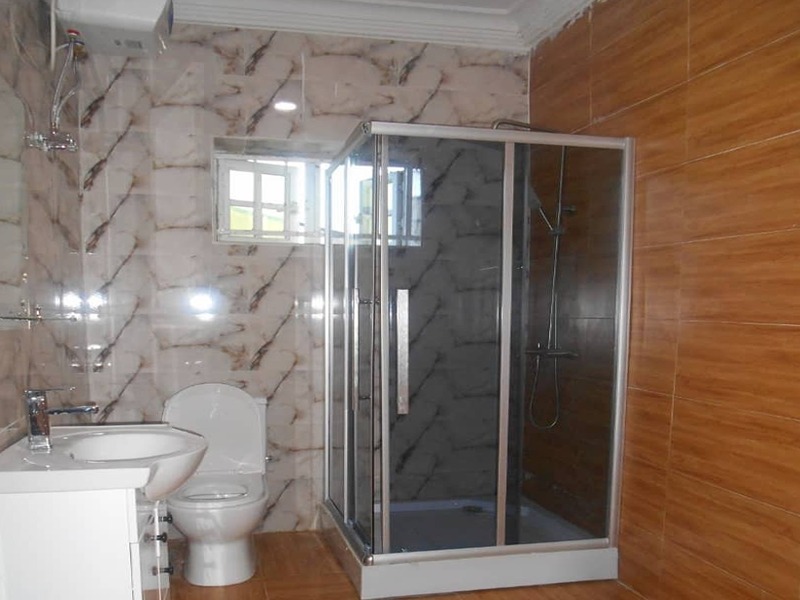 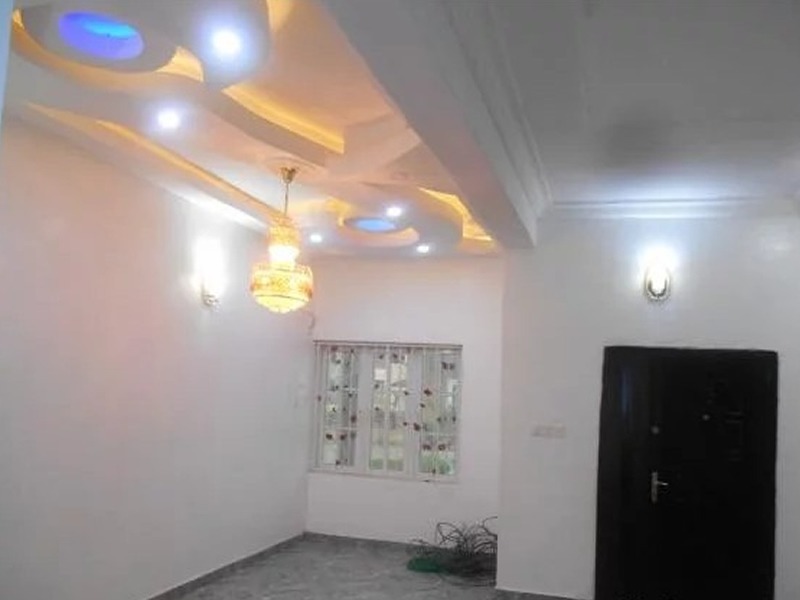 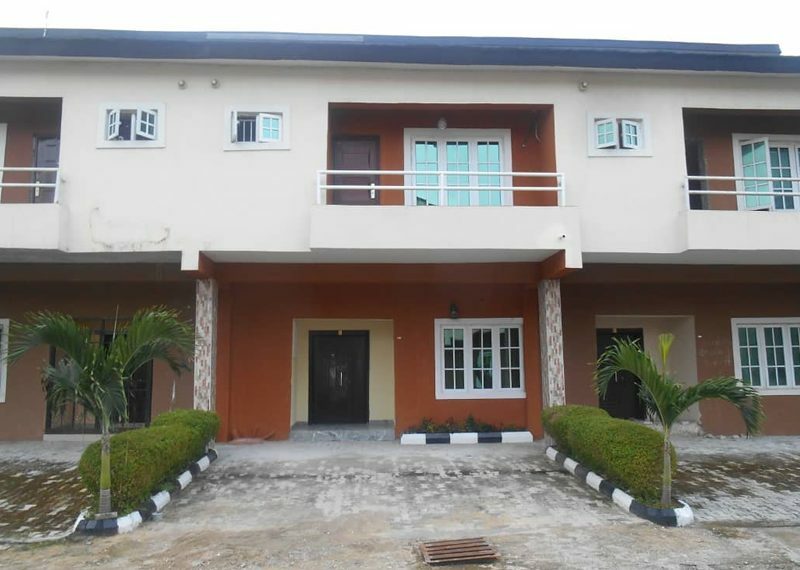 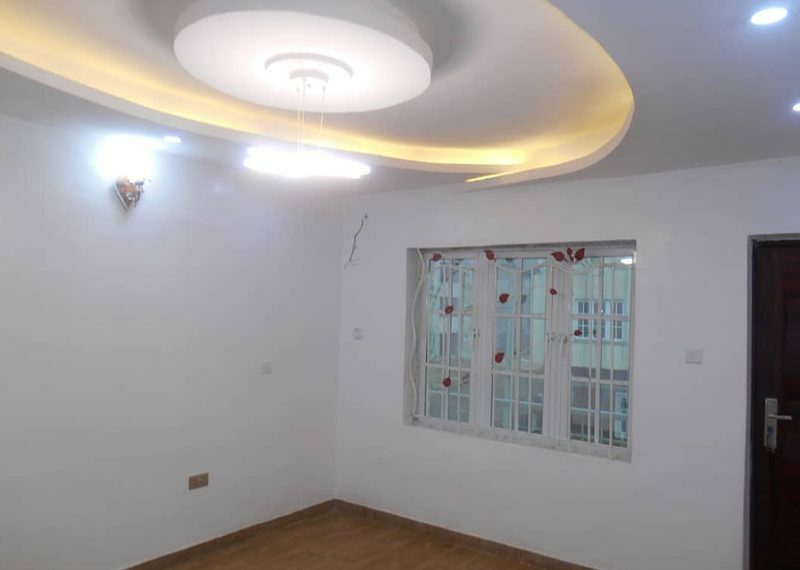 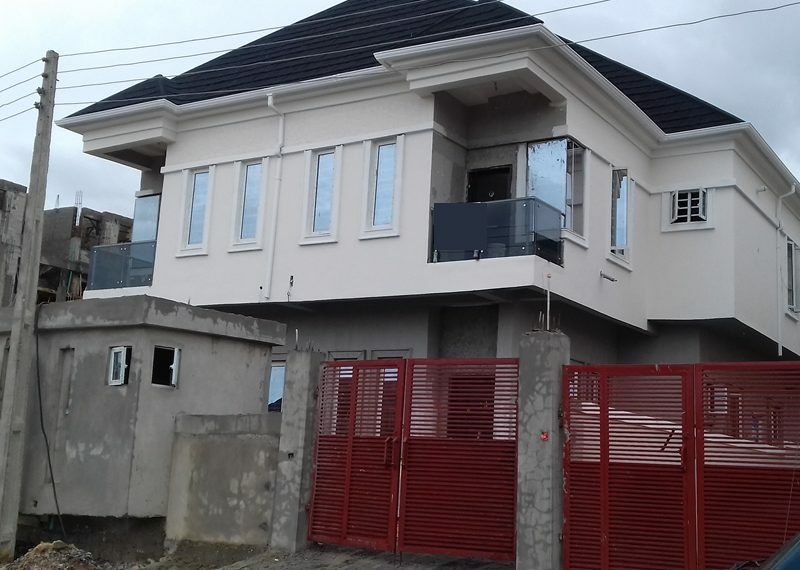 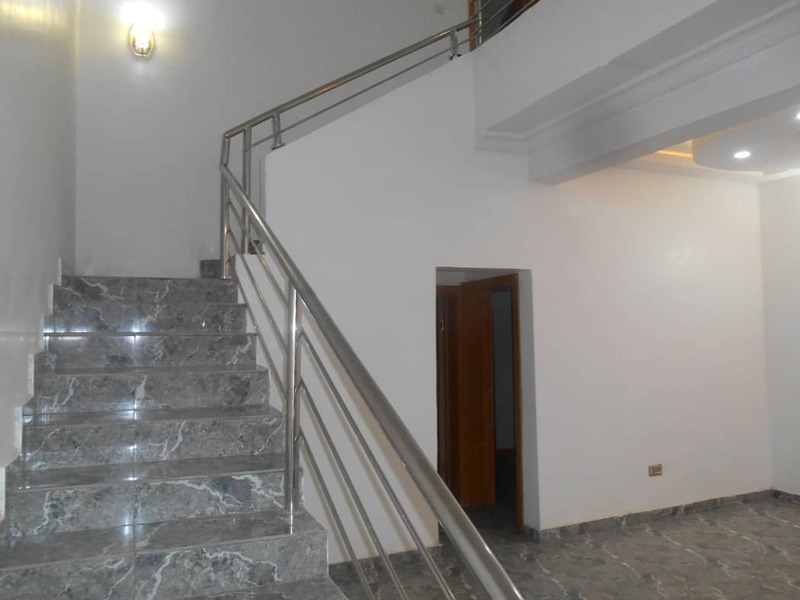 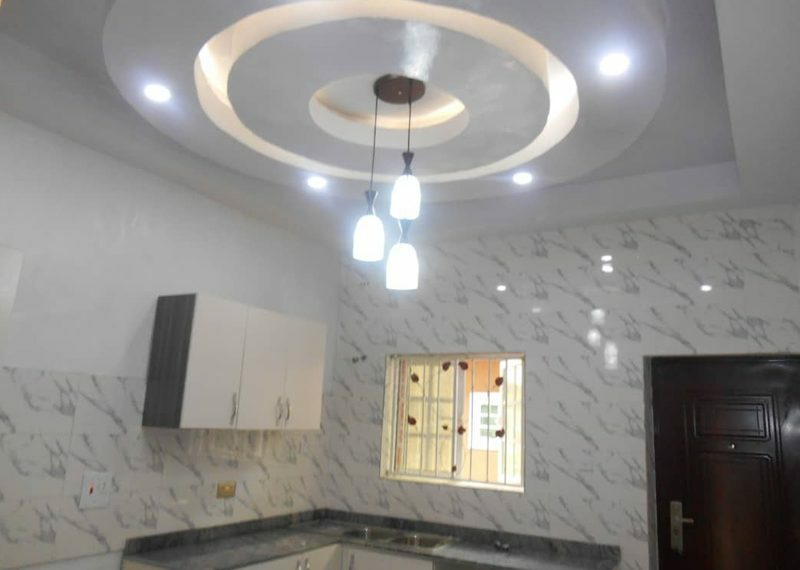 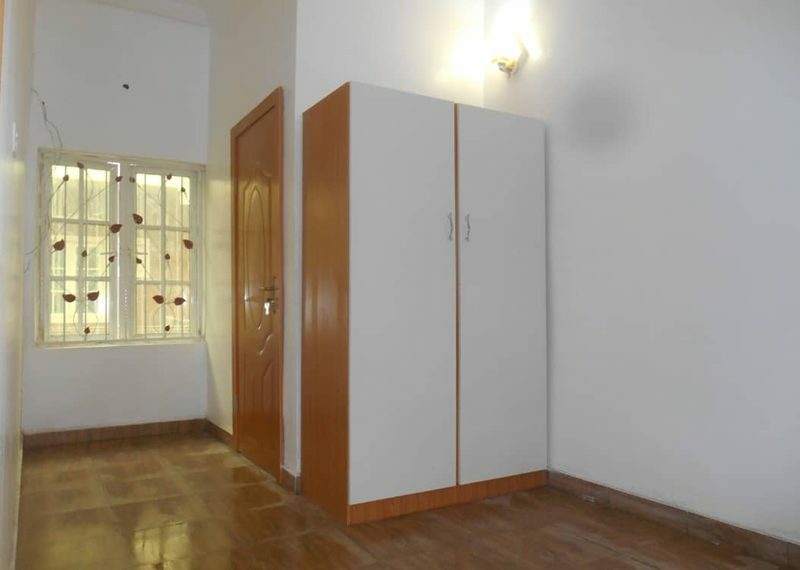 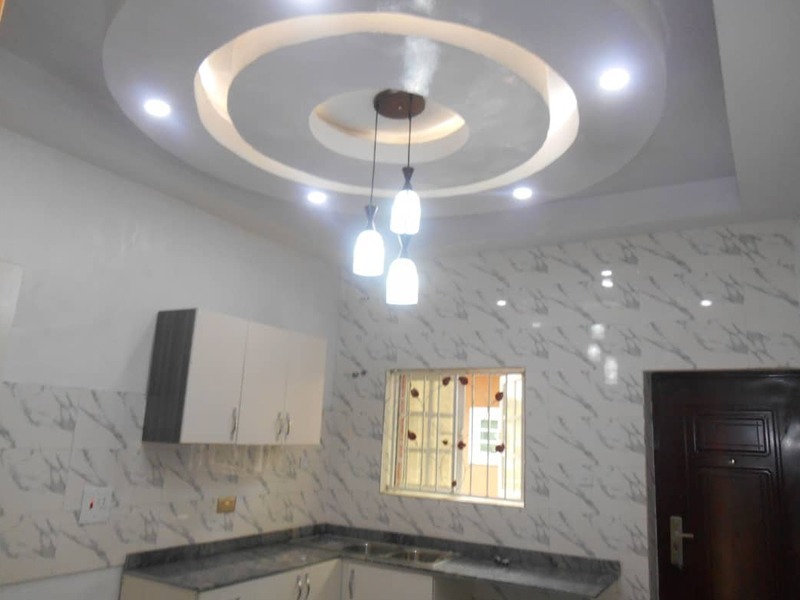 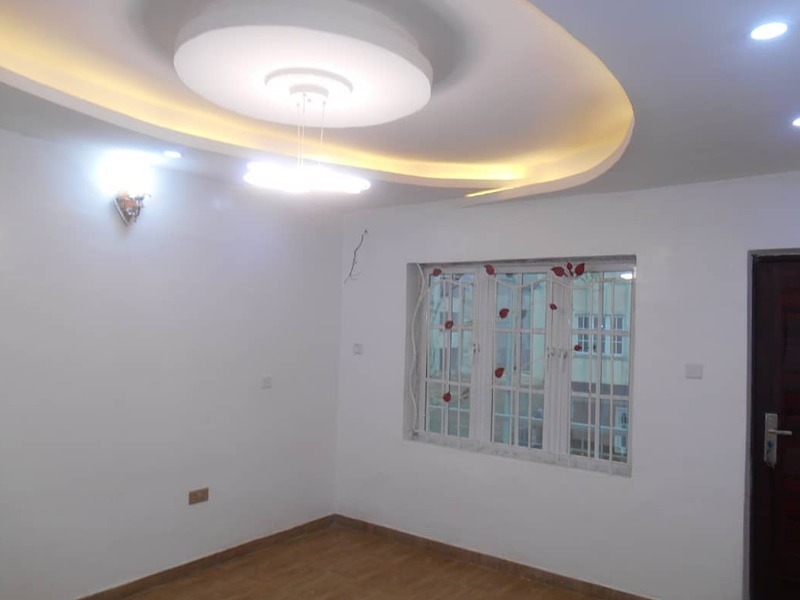 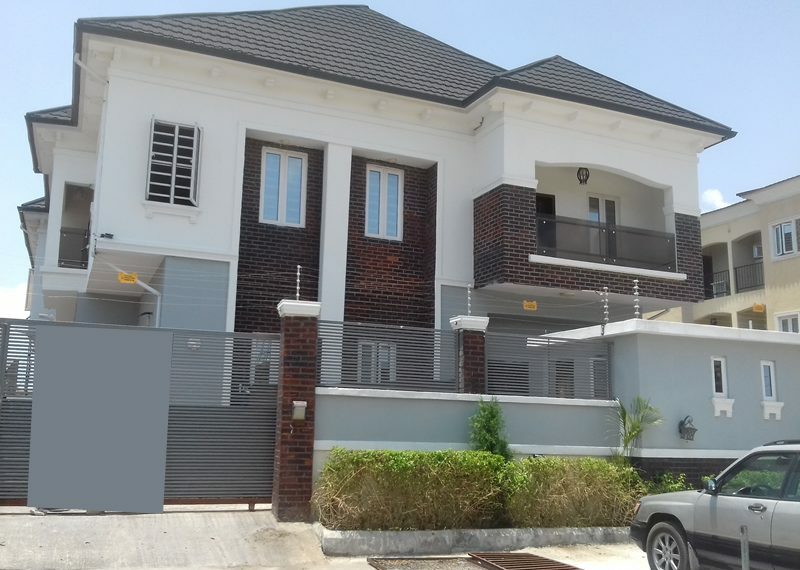 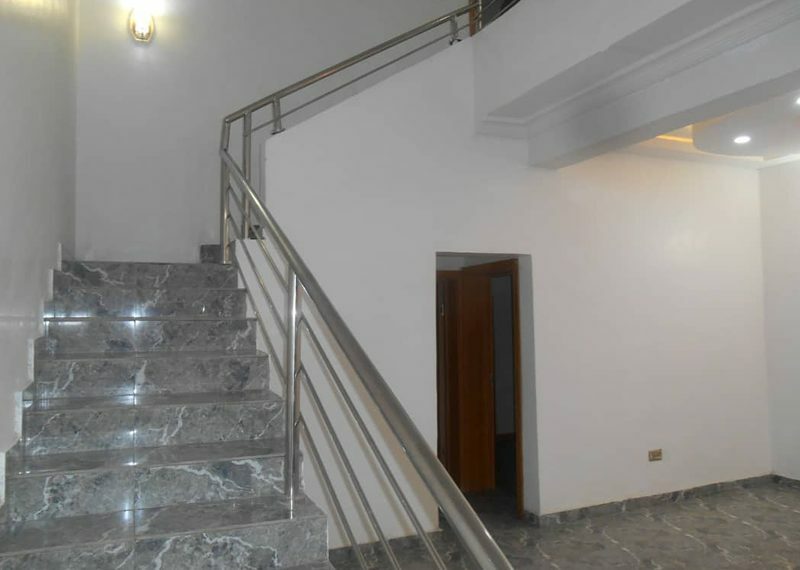 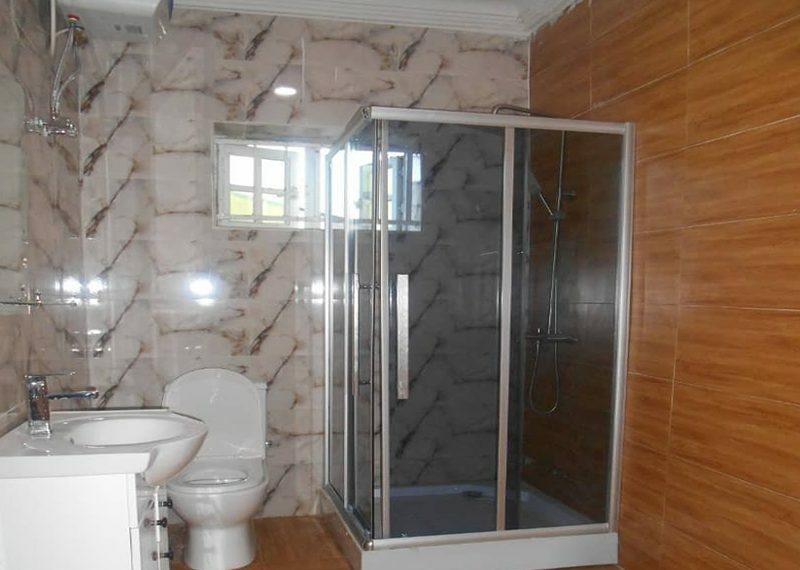 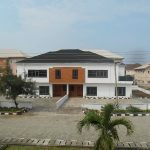 A luxury 3 Bedrooms Terrace Duplex is for sale within a fully serviced estate in lekki Gardens Phase 4 estate. 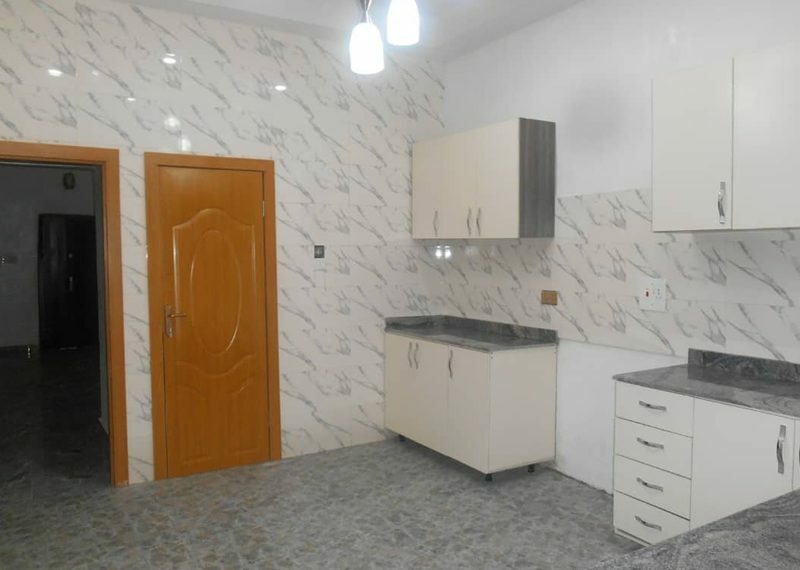 Guaranteed 22 hours daily Electricity supply, guaranteed 24 hours supply of drinkable treated water, estate has armed mobile policemen at security gates and uniformed security guards stationed on all streets. 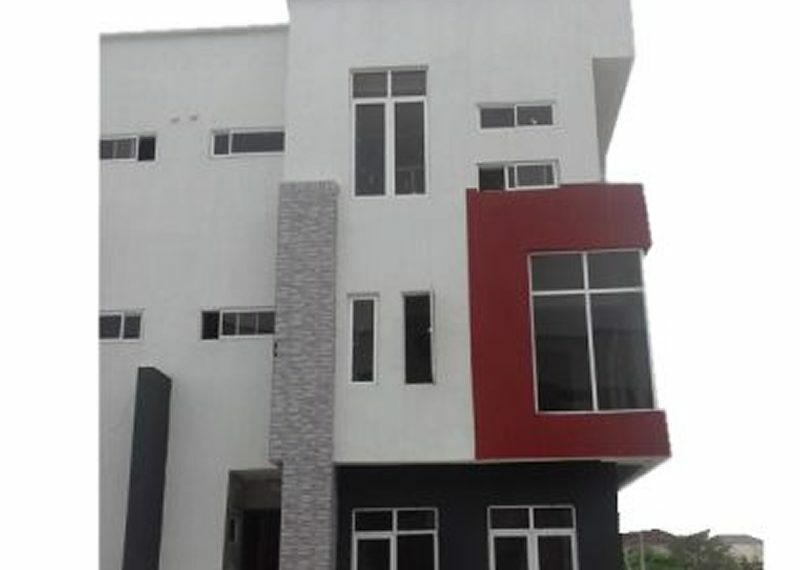 24 hours CCTV surveillance, well landscaped environment with trees and flowers etc.